Maritime union RMT today welcomed the transfer of the Argyll Ferries contract to the publicly owned CalMac and heralded it as a victory for union members and the on-going campaign to end profiteering and uncertainty on Scottish Ferry services. Minister for Energy, Connectivity and the Islands, Paul Wheelhouse MSP, announced last year that he would be scrapping the halted tender process and directly awarding the Gourock-Dunoon contract to CalMac. The union has held consultative meetings with members and the company and the TUPE transfer of staff to CalMac Ferries Ltd will take place today, 21st January 2019. This move is welcomed by RMT members currently employed by Argyll Ferries. 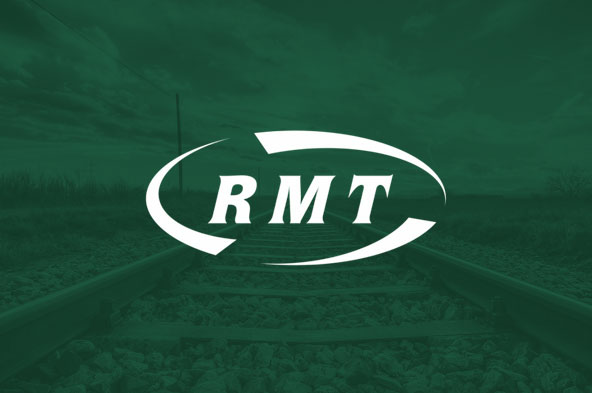 The union also welcomes the Scottish Government’s direct award of this contract, which contrasts with the tender process affecting RMT members on the Northern Isles contract. The Gourock-Dunoon contract awarded to CalMac is for a foot passenger service only, due to the Scottish Government’s misplaced concerns over State Aid restrictions. “Transferring Argyll Ferries staff on to CalMac terms and conditions provides long term stability and certainty for our members on the MV Ali Cat and MV Argyll Flyer. We welcome this and the re-integration of the Gourock-Dunoon route into the Clyde and Hebrides ferries network operated by CalMac. “Direct awards of public ferry contracts to David MacBrayne, Scotland’s publicly owned ferry company are to be encouraged and we hope that Ministers follow this logic on the Northern Isles contract recently put out to tender.